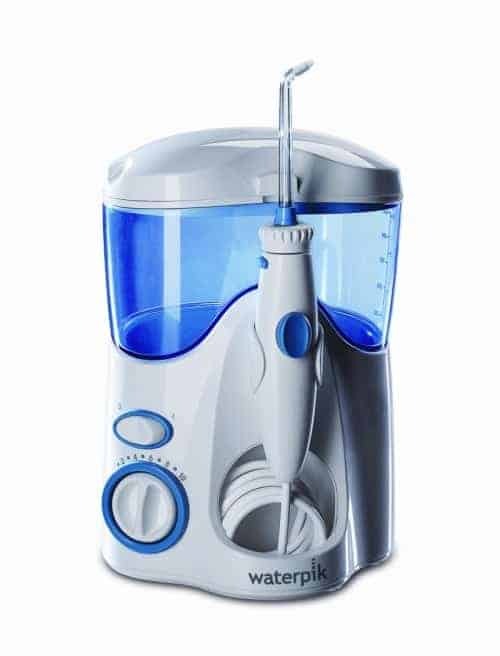 This Electric toothbrush is a good electric toothbrush in this price range. 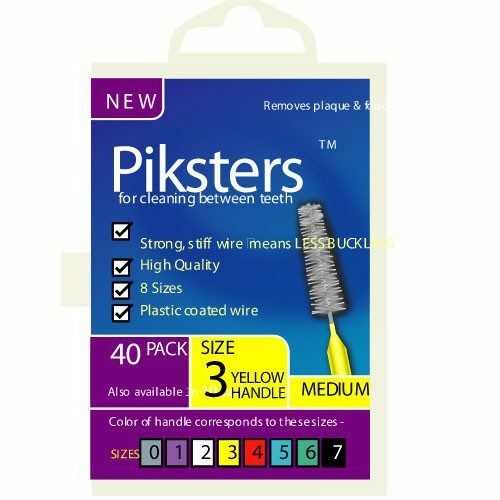 It removes up to 2x more plaque than a manual toothbrush. For a deep and thorough clean. The Oral-B Vitality Precision Clean removes more plaque than a regular manual brush – in fact it reduces up to 2X more plaque than a regular flat trim manual toothbrush. 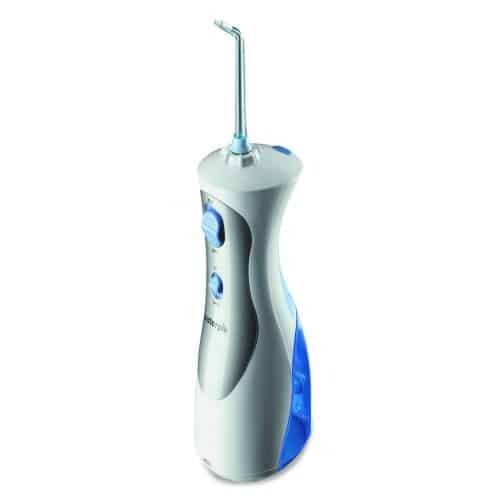 For a deep clean at an affordable price try the Oral B vitality electric toothbrush. 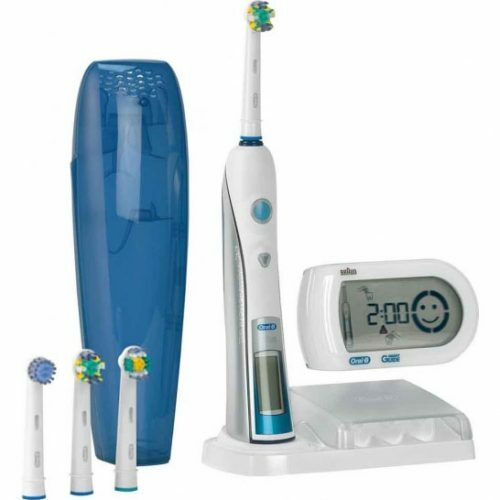 With a rechargeable battery that lasts days Oral B Vitality is a great entry level electric toothbrush. It has an oscillating motion with sonic technology. For a deep clean that feels great on your tongue.